On January 7 André Courrèges died at the age of 92 in his home outside of Paris after a much-too-long battle with Parkinson’s disease. To the world of fashion, this was the end of the life of one of the fashion world’s space-age influencers. Courrèges compared his atelier to a laboratory, an influence which would be felt in his experimental looks. 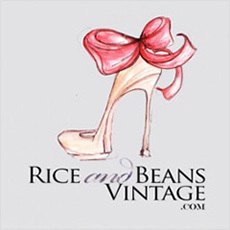 Flat go-go boots, dramatic A-line dresses, miniskirts, and the very space-like colors of silver and white. 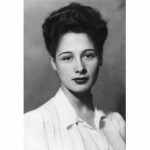 He was a firm believer in liberated style and unrestricted movement, so eschewed items like corsets or high heels that did just that. 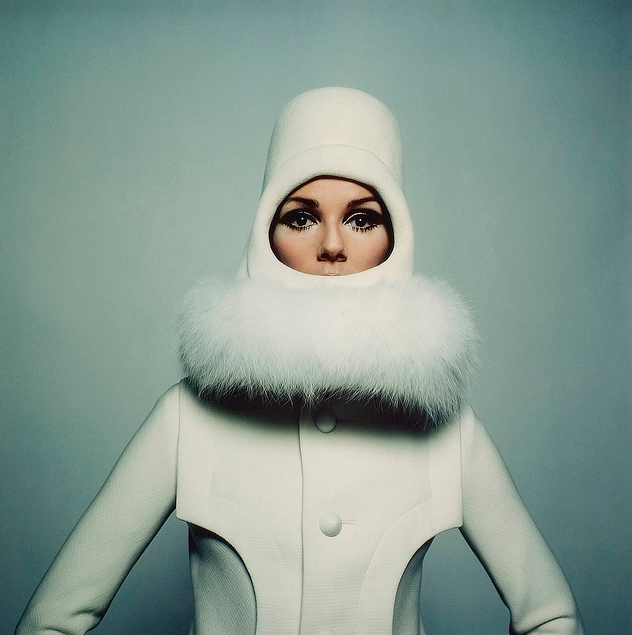 Born in March of 1923 in the French Pyrenees, Courrèges went to school to be an engineer at the behest of his father, who made a living as a butler. After serving as a pilot in World War II for the French Air Force, Courrèges had a change of heart and decided to pursue his original, pre-engineering interests, and started working for the fashion house of Balenciaga in an entry-level position. He would stay at the company for the next decade, working his way up to become the first assistant to Balenciaga himself before starting his own fashion company in 1961. Just three years later came Courrèges’ influential “Space Age” collection, packed to the gills with white and silver and other primary tones, simple geometric shapes, goggles and helmets, flat boots, and legs for days. Throughout the 1960s and 1970s he all but invented the miniskirt. He pushed the lines of being clothed and being naked with his risqué cut-out silhouettes and hemlines up-to-there. 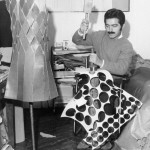 He incorporated plastic, wool, leather, PVC, and a whole host of other materials into his designs. His were really one of the first looks to reflect a futuristic, modern look, with absolutely no reference to the past. At a time when new frontiers were being discovered in more than one aspect, this was revolutionary. 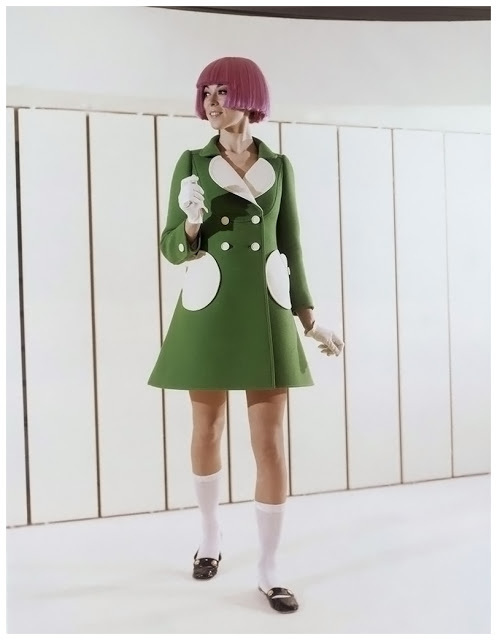 1965 Courrèges space-age look. Photographed by Peter Knapp. 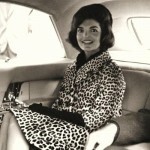 Courrèges’ designs were followed closely by many of the most influential fashion figures of the 1960s and 1970s—Jacqueline Kennedy, Liliane Bettencourt, and the Duchess of Windsor were just some of those who wore his clothing. He was one of the first designers who recognized the importance of ready-to-wear apparel and was an often-copied designer. 1960s Courrèges cut-out dress. Photographed by William Laxton. 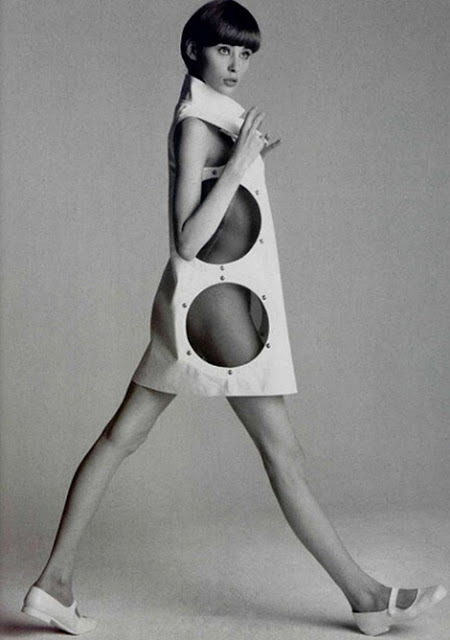 Courrèges left the world of fashion design in the 1990s and focused on other pursuits such as painting and sculpture. 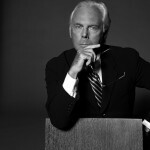 He sold the Courrèges fashion house in 2011; the company is still in operation today under the creative directorship of Sébastian Meyer and Arnaud Vaillant. Courrèges is survived by his wife of many decades Coqueline (the couple actually met while they were both working at Balenciaga all those year ago), and a daughter. André Courrèges once said in 1963, “To make something that is true to life—that is what work is all about. I don’t care if I stay small or grow large, make money or not. That doesn’t matter. What matters is the truth; to create a true thing.” The fashion world is undoubtedly indebted to the true things Courrèges created throughout his career. 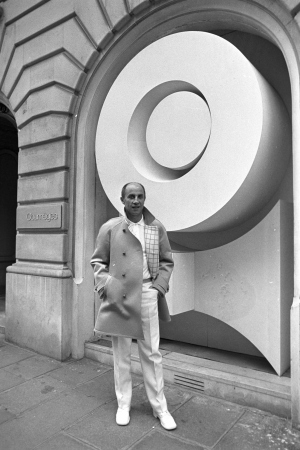 André Courrèges outside of his Paris retail store, 1969. Image courtesy of Paris Internationale Presse.